http://myswallowtail.com/?x=tea-for-weight-loss source url http://myswallowtail.com/?x=best-weight-loss-programs-reviews Microsoft’s newest operating system, Windows 7, is scheduled to be released on October 22, 2009. However there are rumors that the product will begin shipping before that date. It’s not often that Microsoft releases a product early. 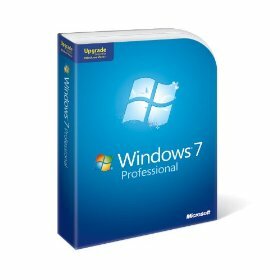 Then again, in my opinion, Windows 7 is Vista with a face lift and a few service packs installed. If you are like many of us that hate don’t care for Vista, you can pre-order your copy now at a discount.